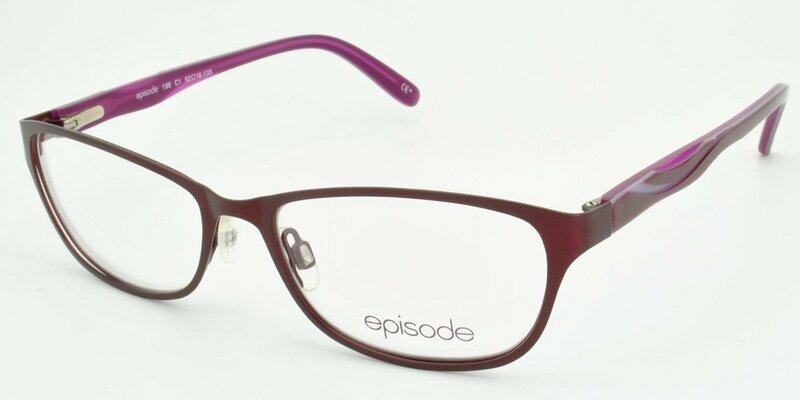 Classic rectangular semi-rimless with diamante Guess logo and a spring hinge. Square shaped lenses with gold sides and a spring hinge. Rectangular full rim metal frame with spring hinge. 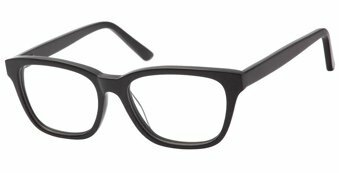 Plastic, rectangular shaped frame with denim detail to side, and Guess logo. Retro inspired full rim plastic with stunning shimmer detail to side, with a spring hinge.